Looks like a delightful place for locals to visit. Winter in Brisbane is wonderful. Hope to meet u ladies in Italy. And I agree with Lyn! Looks like a really nice place to be. You would think after getting destroyed by a floods they would put the building up high enough the water could just go under it. Just curious if Colleges Crossing is just a name or if it is owned by a college. 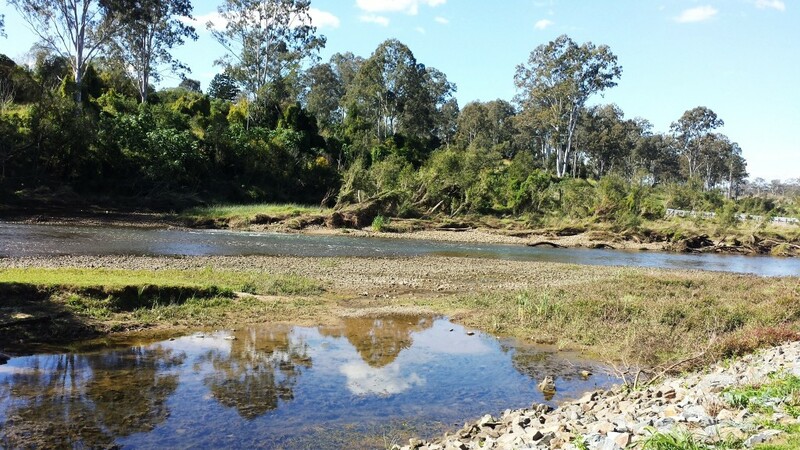 The colleges west of Sydney where my daughter lives all seem to have wild lands. We saw wild kangaroos in an area she said belonged to a college. A couple of them even had a boxing match while we watched. Thanks. Yes, I understand your comment about the floods. If you saw this area you would not dream in a million years that it could possibly flood. It is so far up from the small river. Also, these 2 floods are “once in a hundred years floods”. It is not uncommon to see kangaroos almost anywhere in Australia. Of course not in the big cities. 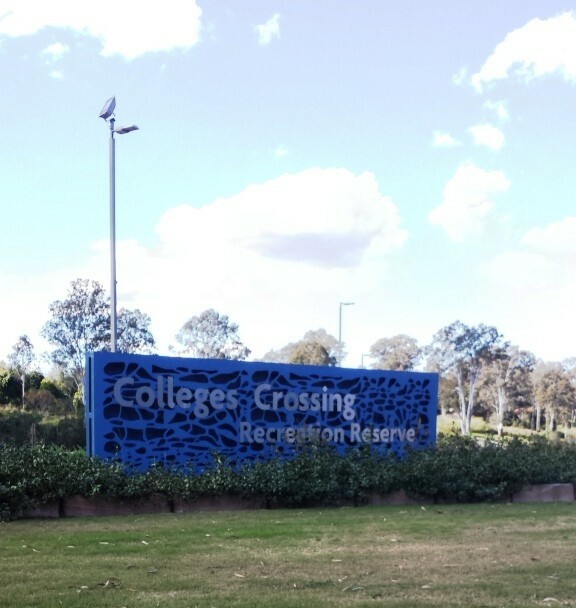 I really don’t know if Colleges Crossing is connected to a college. I don’t thing so.